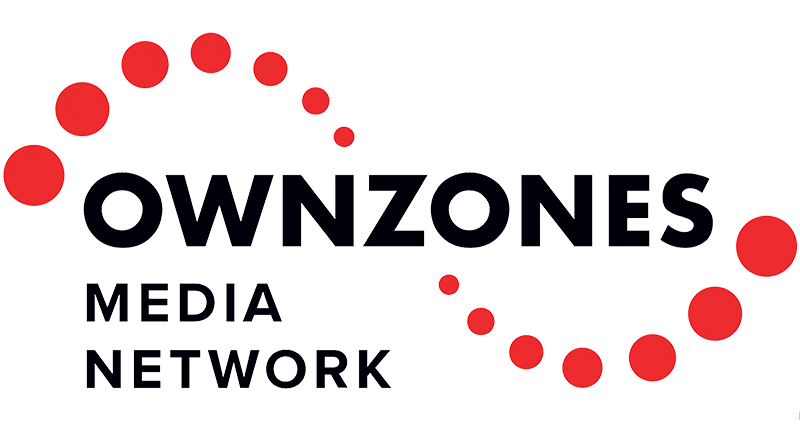 With a base in Phoenix, Arizona, Ownzones Media Network had set itself up to provide a portal for all types of premium content – not just video, but print and audio as well. This 360 degree perspective on content presentation was a differentiator, but in a content environment that saw rich funding for the huge players in the space – Netflix, Amazon, Hulu and even Fullscreen, Maker Studios and numerous other niche video content providers – Ownzones was having a rough go at getting anyone to really pay attention to what they were offering. The decision was made to create original content that would move the needle amongst a sea of reeds. To lead this venture, CEO Dan Goman called upon Jonathan Tavss to guide development and artist relations. Knowing that huge names in entertainment were following the money to the premium digital/OTT/Streaming space, it wasn’t enough to try to tempt big names to do big shows. It just wasn’t going to happen. 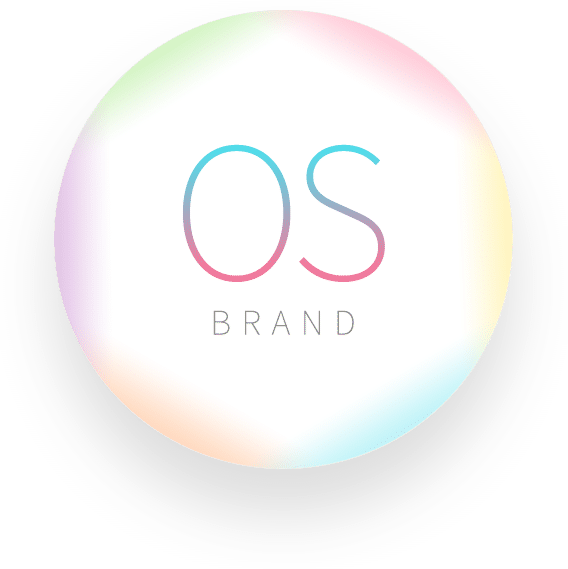 As part of the strategy, Jonathan set off to develop programming that would fully leverage the 360 approach that Ownzones’ ubiquitous medium that set it apart from the others. 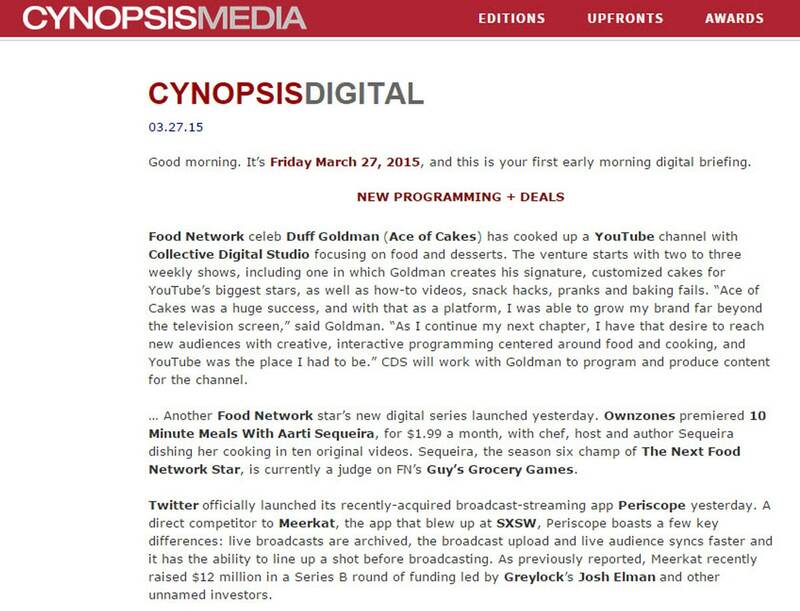 The programming had to use at least two of the premium platform’s three main mediums – Video, Audio and Print. Additionally, Jonathan had to be set the budgets, contracts and financials in such a way that the economics could work for the show talent, the creators’, and Ownzones’ bottom line. Finally, it had to be able to create buzz and reach beyond Ownzones’ existing reach. Beyond the priority to develop content that could hit the 360 requirement at a comparatively infinitesimal budget, Jonathan set off to secure the services of creators/presenters/talent who could deliver solid content on a shoestring budget, and also leverage the larger platforms that the talent had access to. 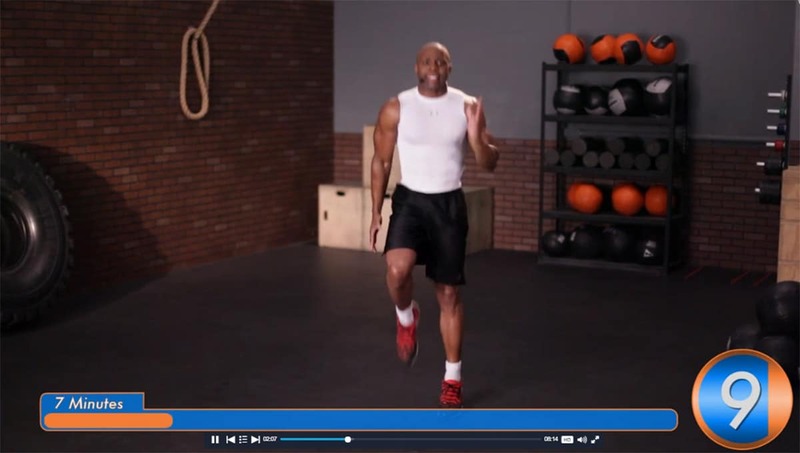 The first series was a set of fitness videos with Obi Obadike. 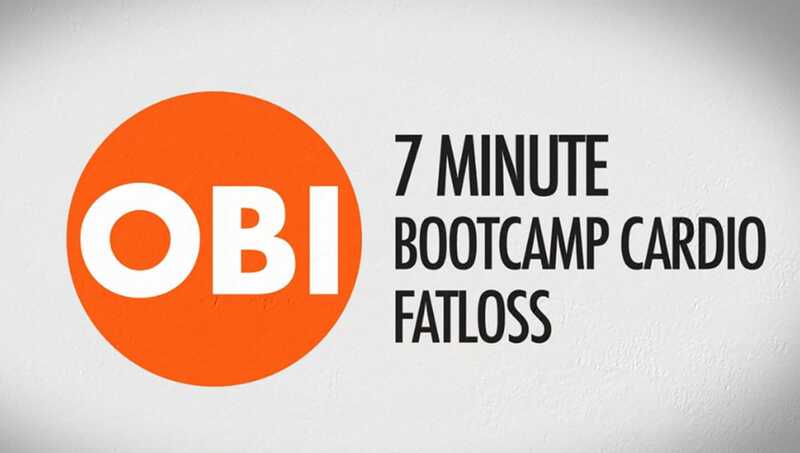 Obi has great charisma and a following, and was also a co-host on a lifestyle television show. But, the second show truly led to a strong product and an even larger platform. 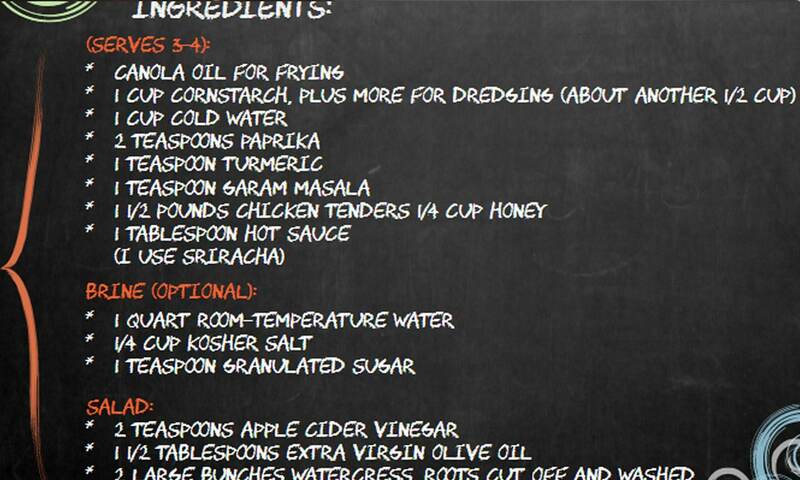 Through development with former Food Network Star winner and judge on Guy Fieri’s Grocery Games, Aarti Sequeira, and her producing partner, Brendan NcNamara, a series of 10-Minute Meals were created and launched. 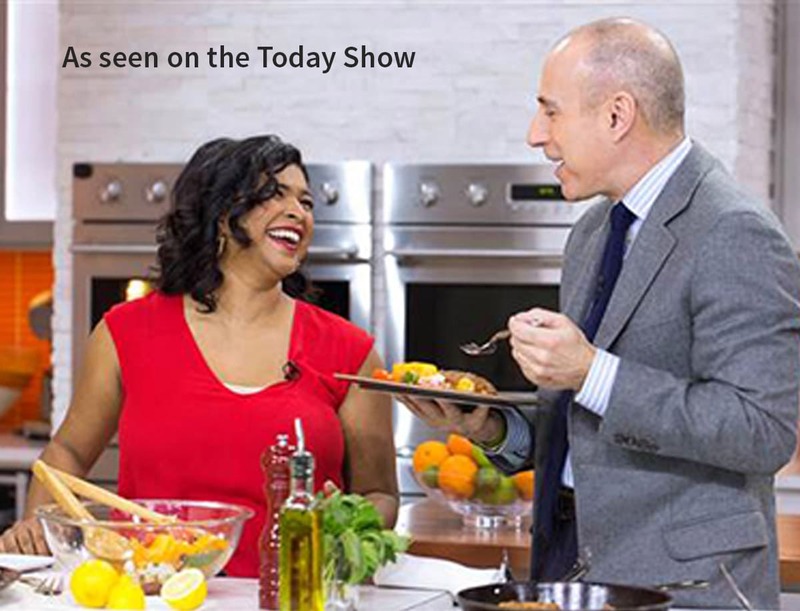 It led to a huge influx of subscribers to Ownzones and delivered as-yet elusive presence on national television when Aarti appeared on NBC’s Today Show and discussed 10-Minute Meals with Matt Lauer.